How can you get rid of old furniture or appliances that you or your friends can’t lift? There is only one solution to this problem. 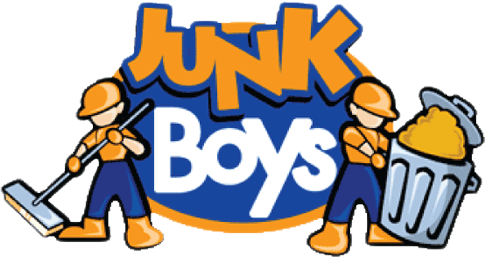 Call JunkBoys professional junk removal of Toronto. In case you don’t know we can remove any kind of non-hazardous junk from your house. Now why is this best solution? You point us in the right direction and our crews will do all the heavy lifting. It’s that easy! We are capable of this because we have professional, strong crews that can lift just about anything. Not to mention that our crews are polite and highly trained as well. Give us a call or book online and we will do all of the work for you!